This article was written by Jay Jacobs, President and CEO of The TLC Family of Camps. 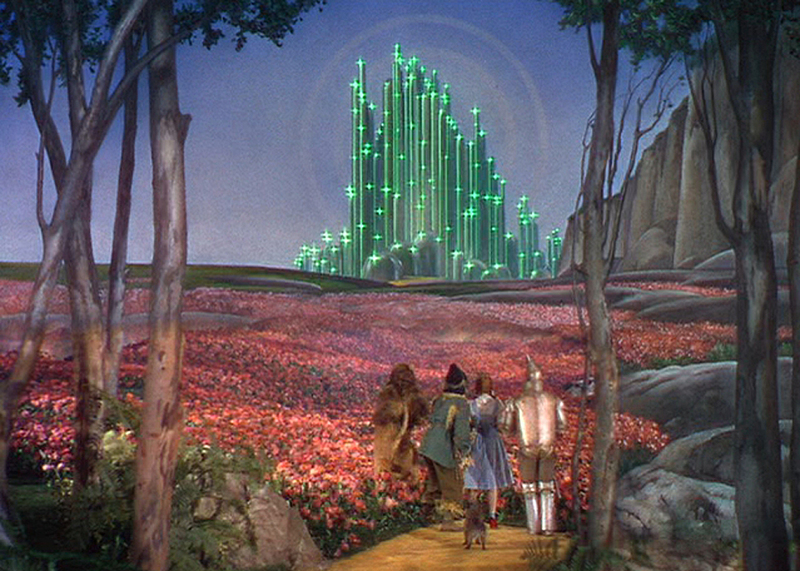 Just like the famous line from the Wizard of Oz, “there’s no place like home,” there really is no place like camp. You often hear about “the magic of camp” and the “camp experience,” but what really is it and what is it that makes it so unique? I have been going to camp since I was five years old. I spent three years at Camp Kindering, and two at Echo Lark (now Westmont) in Pennsylvania before my father sent me to Timber Lake at age 9 in 1967. I’ve been there every year since. I have been homesick (though not recently), camp sick (I still miss camp after every summer ends), left-out, included, won Marathons, lost Marathons, made friends, lost friends, laughed, cried, whispered to bunkmates in bed, shouted cheers in the Dining Hall (Mess Hall, back then) and have done all of the hundreds of things that made camp life unique then, and make it unique still. Camp is a world unto itself – a place where children come to experiment, be themselves, try out new selves, practice what they do well, learn things they have not tried before. At its best, camp offers children a safe environment to succeed, fail, and learn to try again. Particularly in today’s technology-driven, text-messaging, cell-phone connected world, camp focuses on the here and now, right in front of you relationships that still work to create the old-fashioned friendships that last a lifetime. Most important, camp allows children to practice the skills of making and keeping friends. For years, camp has focused on the benefits of strong self-esteem and self-confidence. Everyone understands that both are key ingredients of successful adulthood. Parents can build a child’s self-esteem up to a point. After a certain age, children become somewhat immune to parental compliments and encouragement. What builds positive self-esteem after parents’ influence wanes is the positive encouragement and recognition that comes from “independent sources.” Those sources: friends, peers, coaches, counselors, teachers and other leaders abound in the camp environment. At camp, a child gets to test him or herself and succeed and feel the positive results of that success in an independent, albeit protected environment. When a child succeeds at something in camp, the cheers of teammates, the embrace of friends, the encouragement of coaches and teachers make all the difference in the world. It truly is a difference that lasts a lifetime. Similarly, camp offers the protected environment that allows children to make and confront their own mistakes and shortcomings. No one likes failure and no one expects to be rewarded for it. However, failure, mistakes and shortcomings are essential elements of our growing experience. It is how we learn. Parents tend to want to protect their children from the pain associated with those unpleasant growing experiences. At camp, we help children work through, overcome and get better and stronger from those experiences. While we do not reward failure or mistakes – we do reward children for their positive approaches to dealing with them. And, the lessons learned in those experiences create the resilience that is vital for each of us as we prepare to confront an unforgiving world that is one day theirs to live in. For me, a lifetime in camp, an entire youth spent at camp, has taught me a lot. It has made me who I am today. It wasn’t always easy, I’ll admit that it wasn’t always fun and it wasn’t always perfect. But camp taught me how to be a friend, keep a friend, what to value greatly, and what values are great, how to win with class and lose with grace and how to keep going and try again. Camp taught me that I am who I chose to be, not how anyone chooses to define me and it taught me to always choose to be someone of whom I would be proud.